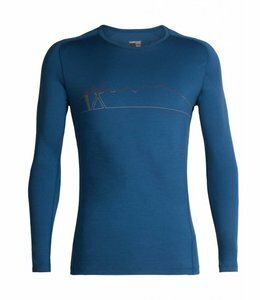 The Men's 200 Oasis Deluxe Raglan Long Sleeve Crewe- Single Line Ski is perfect for layering or year round year. 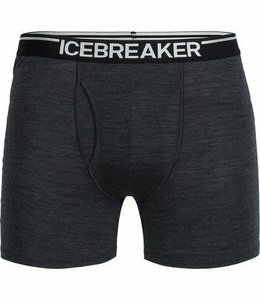 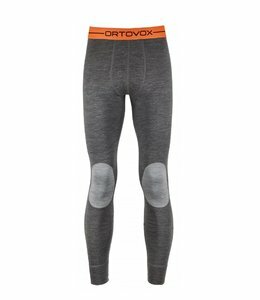 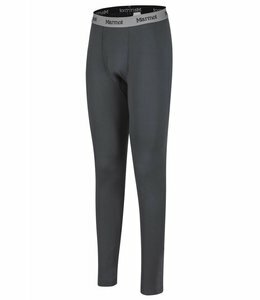 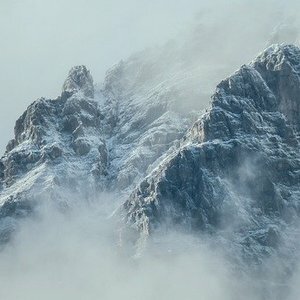 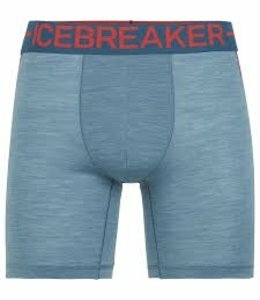 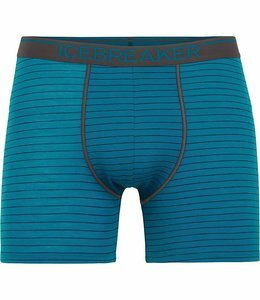 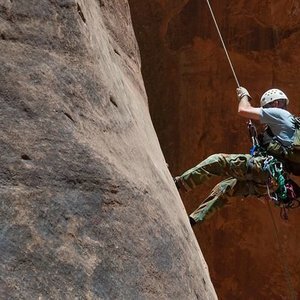 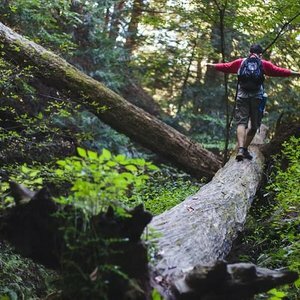 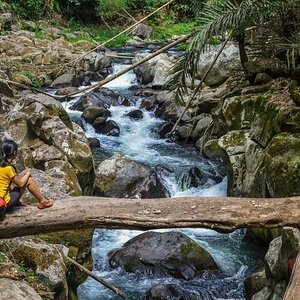 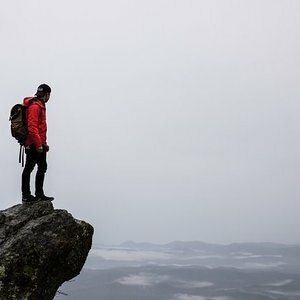 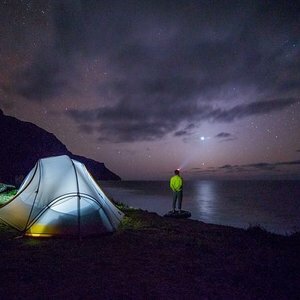 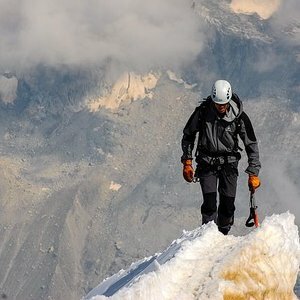 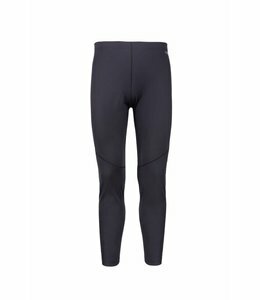 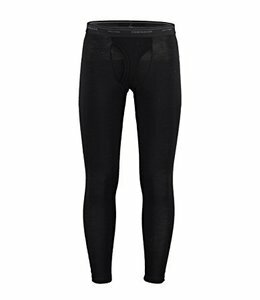 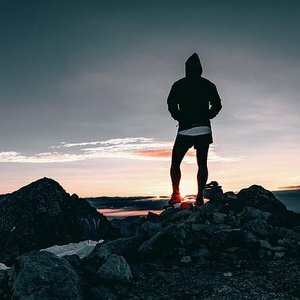 It is a warm, breathable base layer for hiking or skiing adventures. 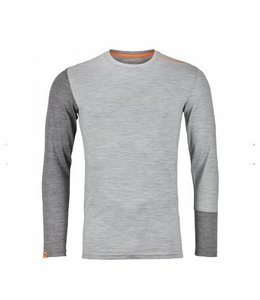 Stay fresh with the Men's Interval Long Sleeve Zip Tee even after high energy activities due to it's odor control properties. 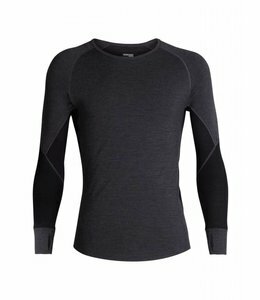 The Men's Harrier Long Sleeve Crew is the perfect baselayer at an affordable price. 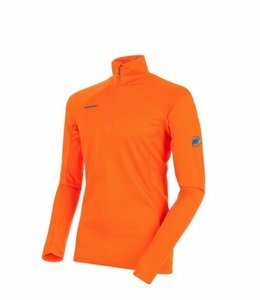 The Men's Moench Advanced Half Zip Longsleeve fits like a second skin keeping you comfortable in all kinds of weather. 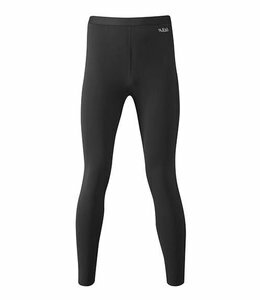 The Men's Harrier 1/2 Zip is an affordable, warm, and attractive baselayer. 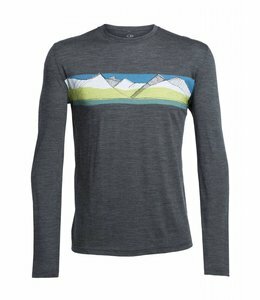 Men's Tech Lite Long Sleeve Crewe South Alps is a very versatile comfortable shirt for all your travels and adventues. 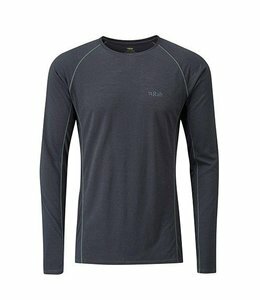 Slim fitting and warm the Rab Men's Merino+ 120 Long Sleeve Tee is a great baselayer for all of your training and adventures. 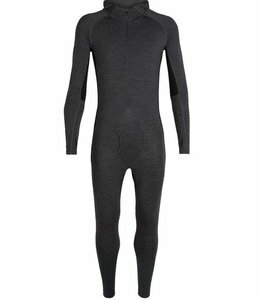 This Men's BODYFITZONE 200 Zone One Sheep Suit is the perfect base layer on cold days for all activities. 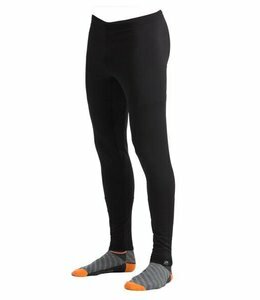 The Men's 185 Rock'N'Wool Long Sleeve is perfect for winter sports with the natural properties of merino wool handling the frequent changes in body temperature from active mode to rest mode. 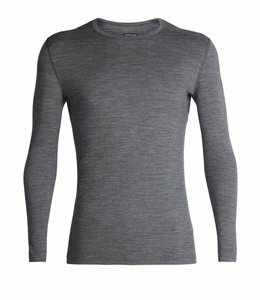 Be comfortable and warm wearing the Men's 200 Oasis Long Sleeve Crewe for any outdoor winter activity. 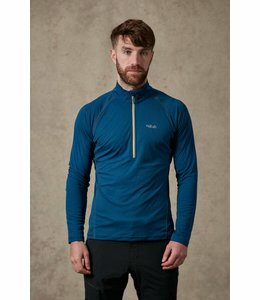 With it's warmth and breathability, it is a versatile layering piece. 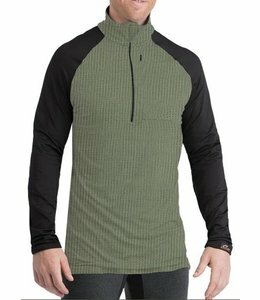 The Men's HeateR Summit Shirt Black/Olive is lightweight, breathable, and moisture wicking with antimicrobial protection. 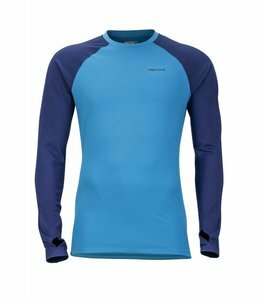 The Men's BodyfitZone 260 Long Sleeve Crewe is perfect for days skiing, winter climbing and other cold weather activities.